Its the time of year again that my university is holding the Student Venture Challenge and I’ve decided to make a new project to enter! 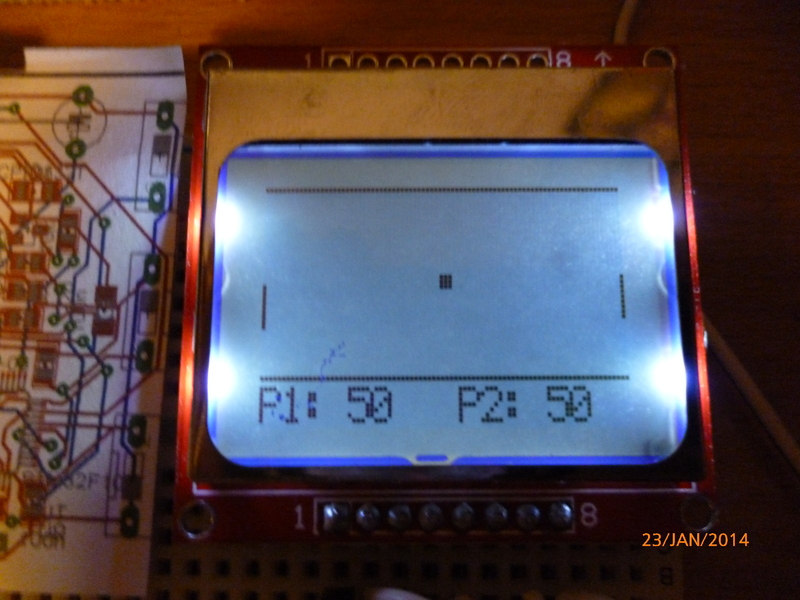 I’ve been interested in smart watches and general embedded electronic engineering for a while and after reading an article on how 2014 seems to be the year of the smart watch (http://www.smartwatchfans.com/best-smartwatches-ces-2014), decided I’d have a quick shot at making one. My microcontroller of choice is definitely anything in the STM32 range along with CooCox as the IDE. I think that ST have by far had the best attempt at infiltrating the hobbyist market with their range of ARM microcontrollers and I love using the discovery series for their ease of use and integrated features. So far, to my surprise, I’ve managed to achieve all of these aims and having sent off for the PCB’s, I’m currently developing apps and awaiting their delivery. Sleep mode battery life has also been estimated at 120 hours! Well over the two day minimum. Not forgetting, It has everybody’s favourite game pong!